Predictions Our panelists predict, now that we know far too much about Harry Potter, what will be the next revelation from the world of literature. Our panelists predict, now that we know far too much about Harry Potter, what will be the next revelation from the world of literature. Now, panel, what will be the next big revelation from the world of literature? Luke Burbank. LUKE BURBANK: Holden Caulfield's father secretly funneled millions of untaxed dollars to him over the years. ROXANNE ROBERTS: Jay Gatsby was never great or even good. His wife says he was kind of meh. PAULA POUNDSTONE: Tom Sawyer and Huckleberry Finn didn't use a raft. They used Ski-Doos, and they ate freeze-dried food on the island. CHIOKE I'ANSON: And if any of that happens, panel, we'll ask you about it on WAIT WAIT... DON'T TELL ME. SAGAL: Thank you so much, Chioke I'anson. 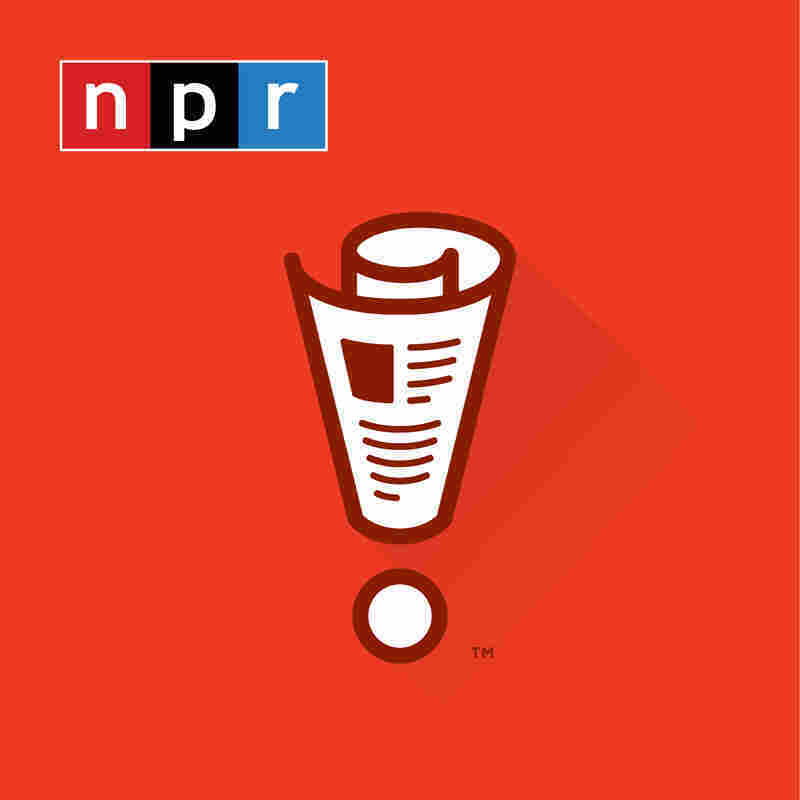 SAGAL: Thanks also to Luke Burbank, Roxanne Roberts and Paula Poundstone. Thanks to all of you for listening. I'm Peter Sagal. We'll be back with you next week.